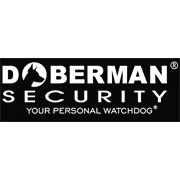 Protect windows that are vulnerable to break-ins with the Doberman Ultra-Slim Window Alarm. 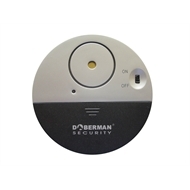 This sensor detects vibration and emits a 100 dB alarm to alert you of a potential invasion and encourage the intruder to turn away. 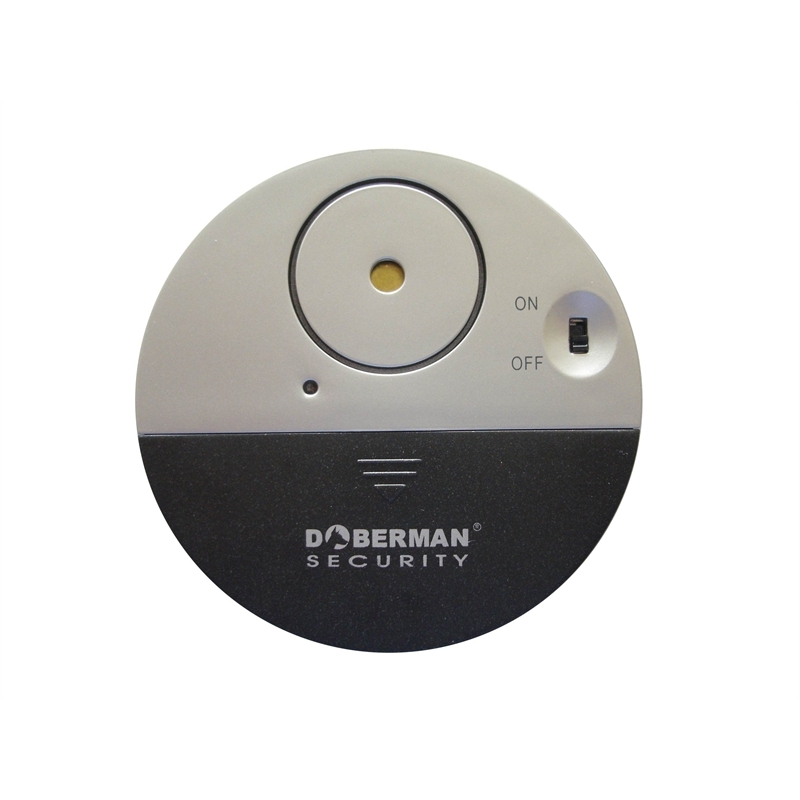 The thin design of this alarm accommodates use with sliding windows.